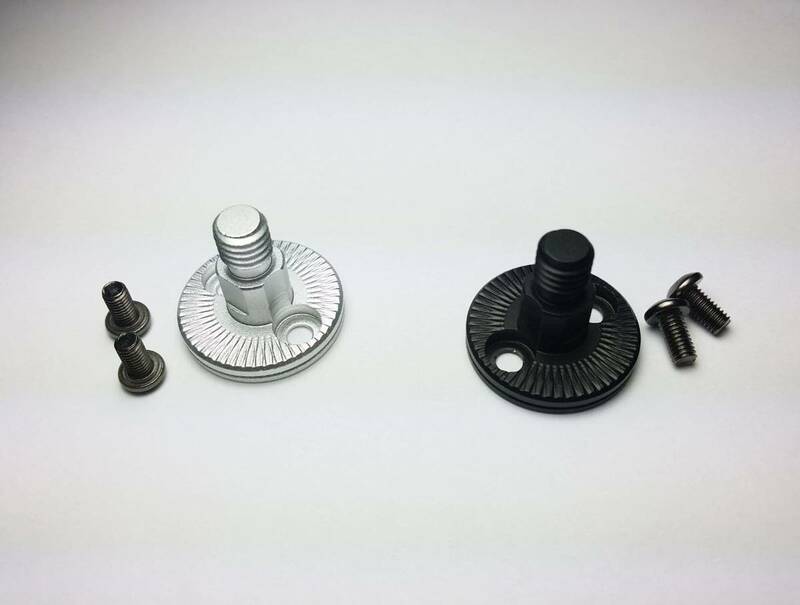 This propeller adapter is used for all of the Advanced motor line. 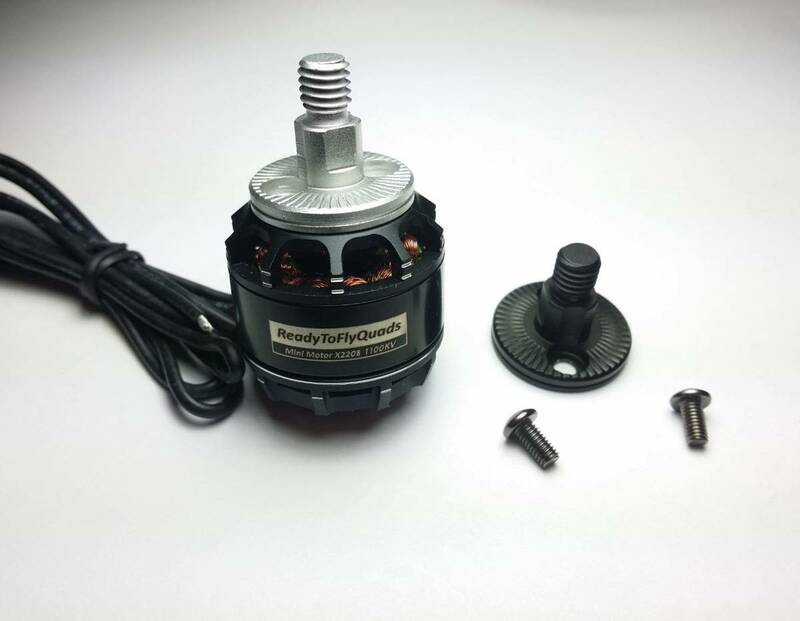 T2212-980KV RTF motor and any of the RTF MINI MOTOR X2208 power houses ! . It will allow for a direct connection of the props that come withr DJI Phantom 2 / Phantom 2 Vision / DJI ..ect.